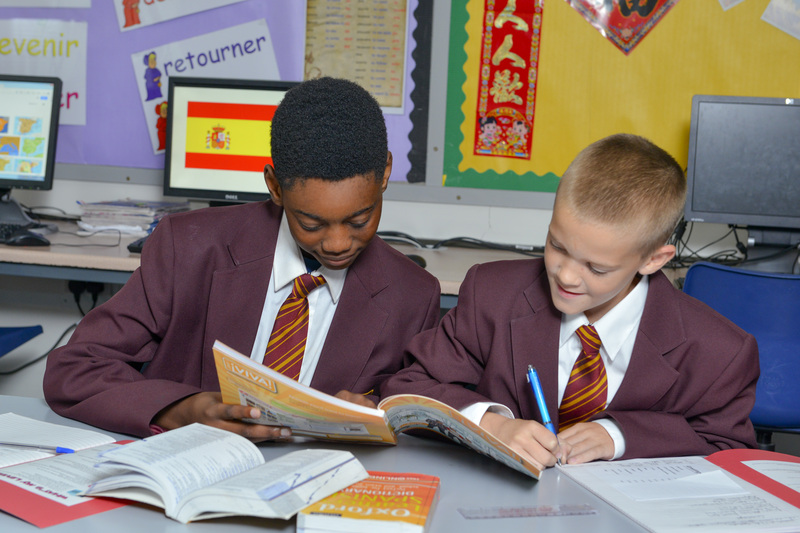 Teach Manchester is offering an excellent range of high quality School Direct places to start September 2019. As an experienced School Direct Alliance of Manchester schools, including primary, secondary, specialist and sixth form colleges, we are working in partnership with the University of Manchester to deliver innovative and exciting Initial Teacher Training in English Education. Our partner providers, The University of Manchester, will validate your School Direct course with a PGCE qualification and qualified teacher status, giving you the opportunity to complete up to sixty credits towards your master’s degree. School Direct colleagues spend time in school and at university developing their knowledge and understanding of key teaching and learning principles and curriculum context in English. Their initial time in school is spent observing, team teaching and planning English lessons with experienced English teachers, in order to equip them with the skills and confidence required to begin teaching independently and taking responsibility for whole classes. A second or first class honours degree in English Literature, English Language, Linguistics or a joint honours degree with at least 50% of these subjects. Applicants with degrees in other English-related subjects may also be considered in some circumstances. Three A-levels at grades C, C, D or above. Minimum grade C or 4 at GCSE (or equivalent) in English language and mathematics.